The Lady K is back in the water with fresh paint that’s just begging to get fishy. Her cockpit has been modified to allow for even more fish-ability, the engines have been updated and tuned as well as the addition of upgraded safety features. 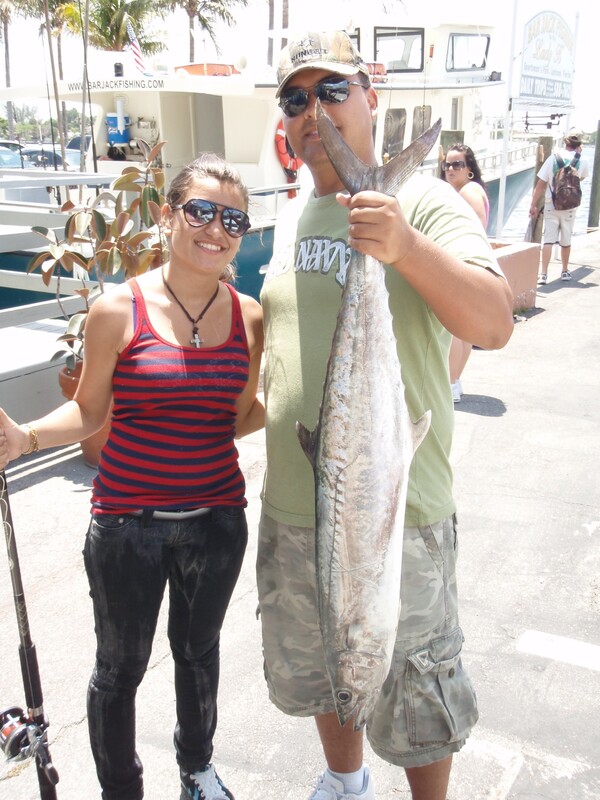 The Lady K will be sailing this weekend starting Saturday morning so come on out and get her fishy again as we search for snapper, mahi mahi, sailfish, wahoo, mackerel, grouper and all the other denizens of the deep. Hope to see you there!